Every time my family visits India, we try our best to go to Tirupati to seek Lord Venkatajalapthi's blessings. This famous temple which is considered the holiest place of worship for Hindus is located in Andra Pradesh state and is about 160 km from Chennai. When we go to Tirupati, we usually rent a car and drive there from Chennai. 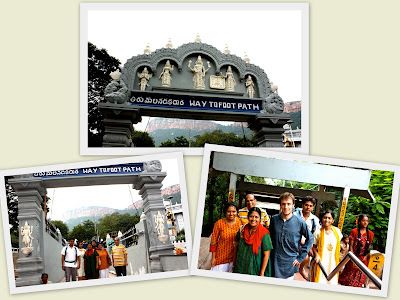 This time however, we took an overnight train from Trichy which brought us directly to Tirupati. It was a very enjoyable journey and a great way for the family to bond after a long time. We arrived in Tirupati at around 9.30am. 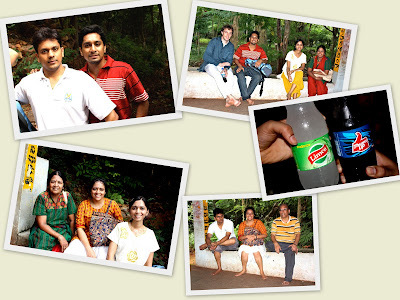 This time, instead of taking the car all the way up to the temple, we decided to trek up. I was a bit nervous about it but still looked forward to the challenge. Check out the plan and the number of steps we had to walk up! There were 3,550 steps to walk up and some areas were very steep but we managed! Here you can see that we were all set for the long hike up! 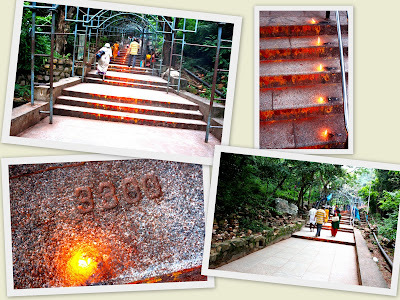 It was not as crowded as we expected and the way up to the temple was quite well maintained and was sheltered. 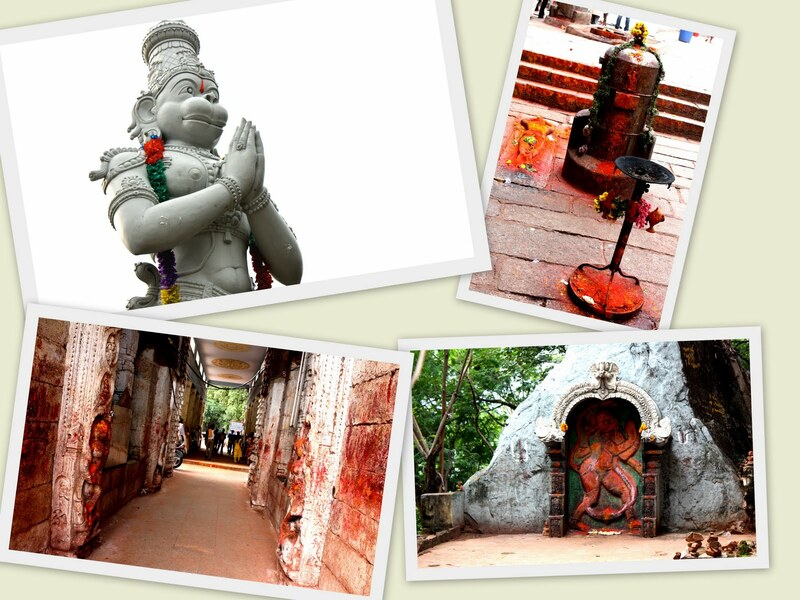 We saw some beautiful animals, small shrines and also stopped for drinks from time to time. 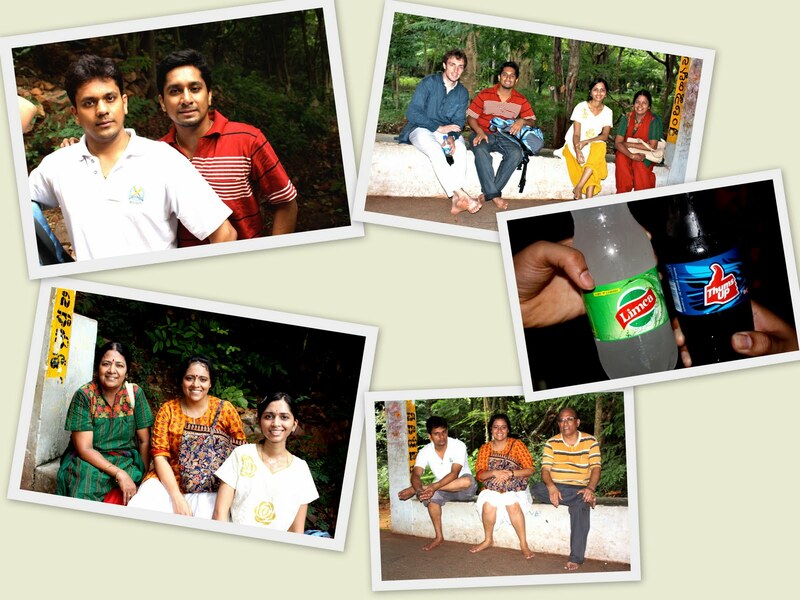 I loved that Limca! So chill and fresh! The best part of the hike for me was the outdoor walk. It was around 5pm and it was so cool and breezy. Not to forget the spectacular views of the mountains! Loved it! When we got to the top, it was around 6.30pm. So, overall, it took about 5 hours to hike up 9km! I am quite proud we managed to do it! We also tried our best to get tickets to do an angapradhakshanam and were really lucky we managed to get them as there is a quota of 350 pilgrims per day). This is a special prayer where devotees roll on the temple floor around Lord Venkatajalapathi's shrine to pray for good health. This takes place around 2am and everyone must take a shower with their clothes on and go to the temple without drying themselves. The women and men are separated and each take their turn to pray. The moment you enter the altar, there are so many police staff waiting with canes to push people forward, so you literally only get to stand 15 seconds in front of God. That's how crowded it is and the way the whole system is managed! We did all of this and the whole process took about a bit more than 2 hours this time - quite short compared to other times we have been there. It was a really unique experience for David too! 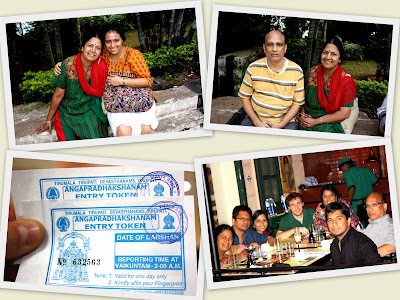 We then packed our bags, had breakfast and headed back to Chennai. Once we got there, we had a buffet lunch at a restaurant to celebrate my parents' wedding anniversary. 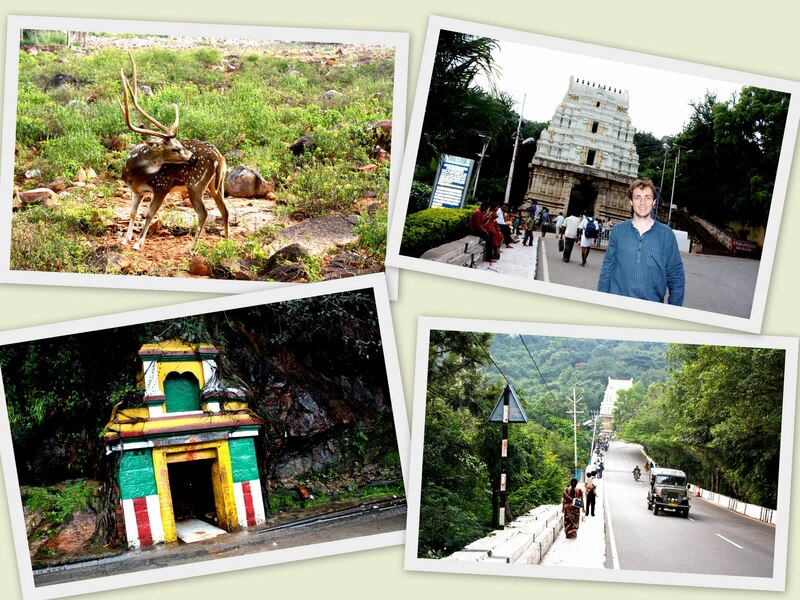 After the busy Deepavali-Tirupati weekend, my brothers headed off to get back to their routine schedules and my parents, David and I eagerly awaited the next exciting part of our trip - Orissa! All that and more in my next entry! Keep reading!